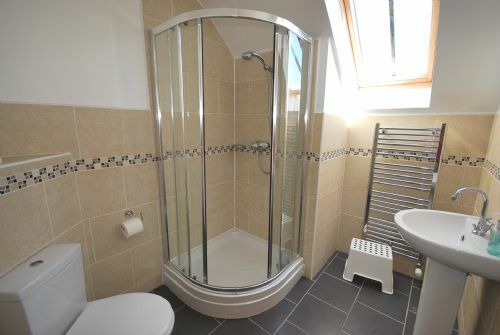 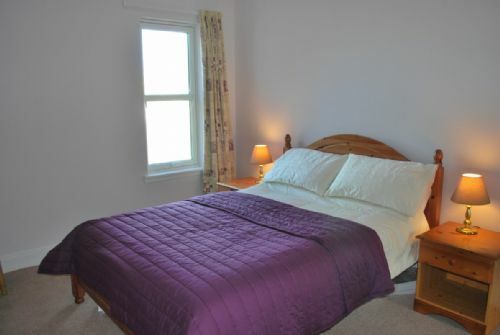 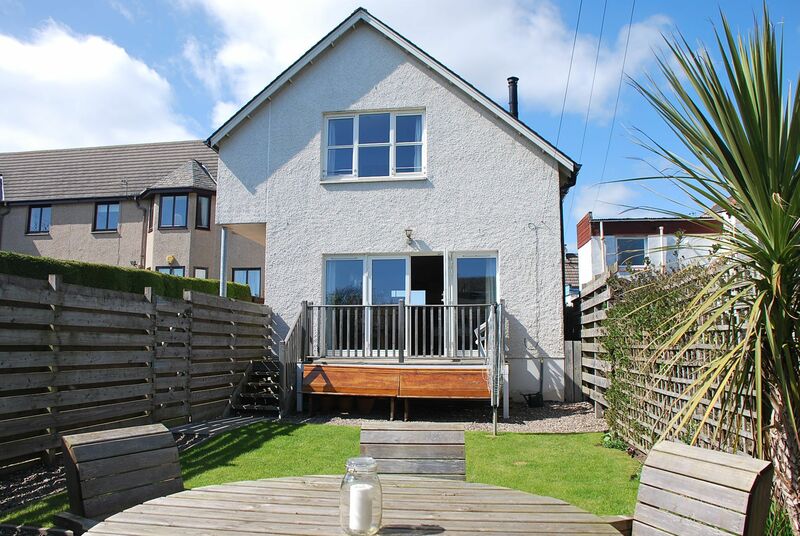 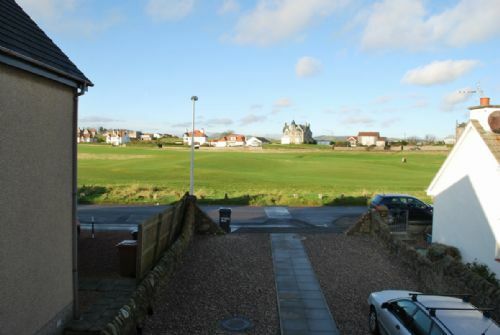 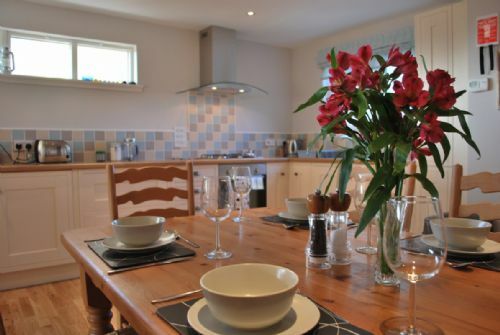 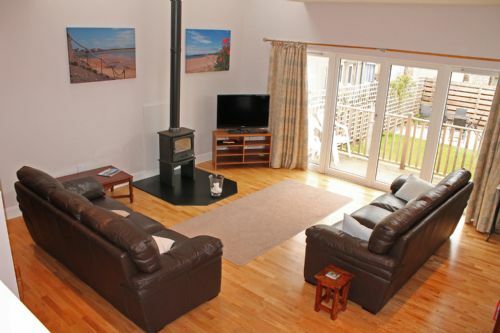 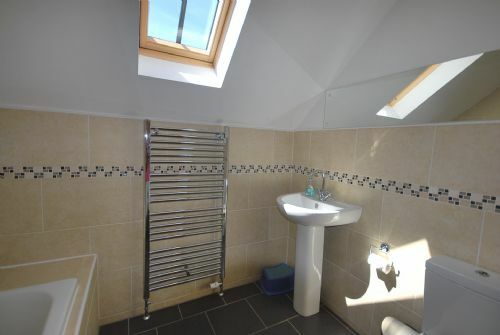 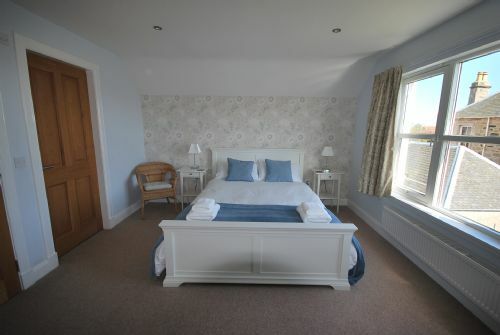 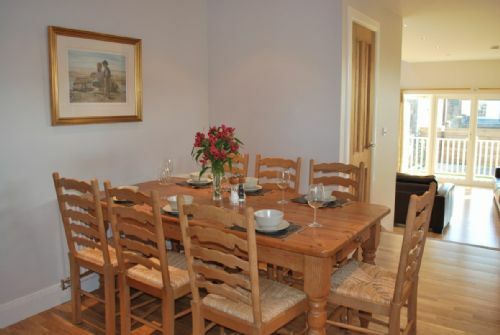 This newly built cottage borders our golf course and is a two minute walk from our sandy beach. 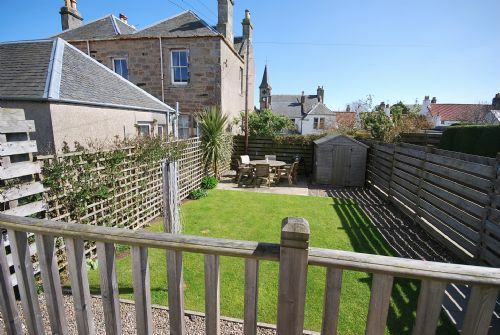 It has an enclosed garden to the rear where bikes etc can be stored and off street parking for two cars. 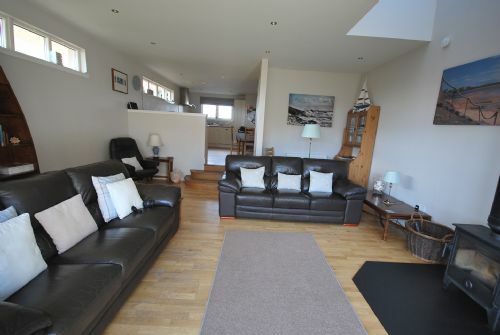 The open plan living area, with access to the garden means it offers ideal accommodation for a relaxing family holiday.